Our Figure Skate High Performance programs are designed to direct competitive skaters of all ages towards their goals and needs through safe and effective off-ice training. We understand that figure skating is a very demanding sport which requires early-specialization. With skates that are not designed to absorb the force generated at takeoff or landing, the impacts created by jumping and landing on the ice surface affect the figure skater's body putting them at risk for repetitive injuries, specifically in the lower body. 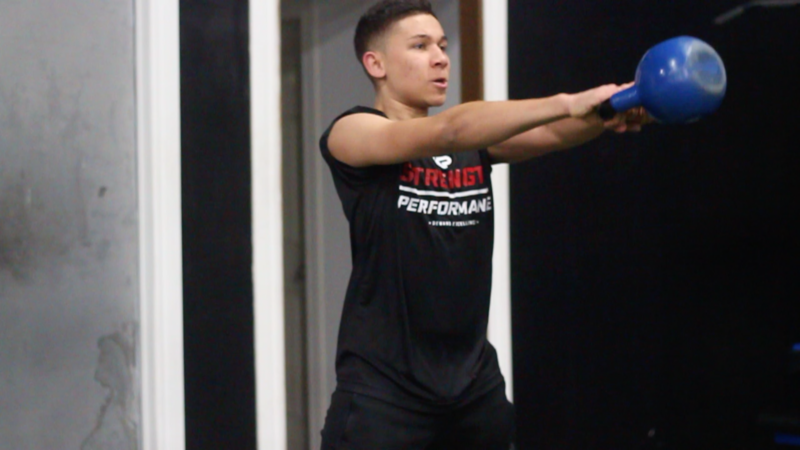 That's why we are dedicated to properly addressing the overwhelming physical demand with training that puts the safety and development of athletes first. In your training, we want to help you reduce the likelihood of injuries while pushing you to become your best every time. 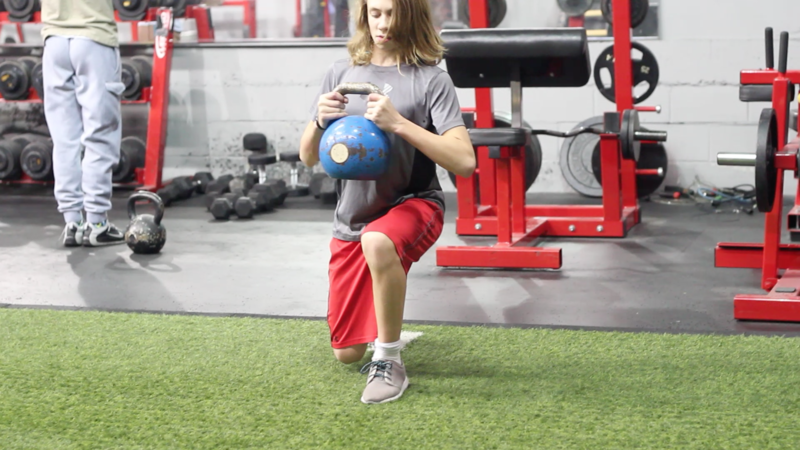 Your off-ice Figure Skate strength and conditioning program will be tailored to the intensity of your competitive season. 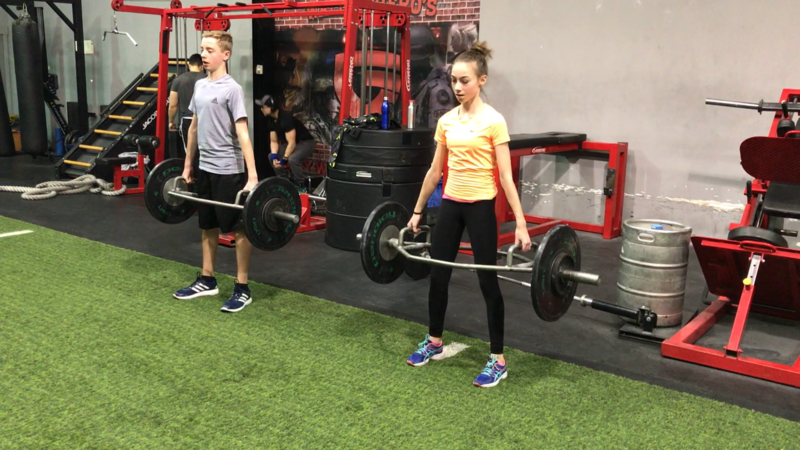 Through this year-round training, emphasis is placed on a broad range of training characteristics from explosive power, overall strength, core strength, energy system development, flexibility, mental training and recovery strategies. 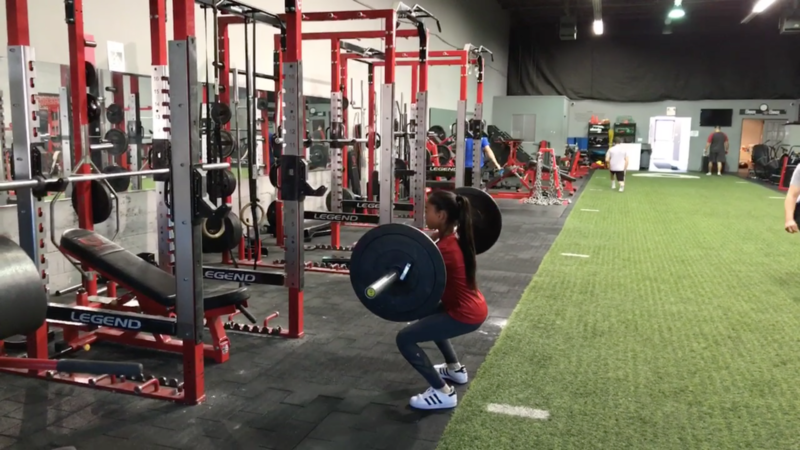 Our Integrated Training System gives athletes a high-level of attention in specific facets of performance, nutrition, and mindset to help them reach their maximum potential. “Kyle Paraggua is one of the best trainers I have ever worked with through out my career. His attention to detail and planning skills have matched our training program on the ice to help us reach our maximum potential. He has a way of listening to the athletes needs like, motivating them when they don’t feel like pushing, knowing when to back off when the athlete feels a little run down, and truly being a friend. The life of an athlete can be lonely at times so knowing you have a trainer that is on your side and on your team can make a hell of a difference." "I have never been so fit and injury-free as I am now, working with Kyle over the last two seasons. 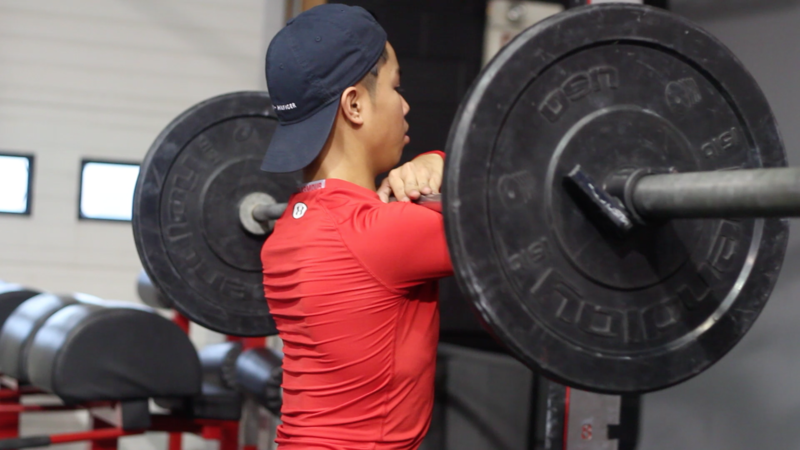 His programs are crafted with care to address our individual strengths and weaknesses, correct any imbalances, and most importantly, to work in conjunction with our on-ice training to make us the best skaters we can be. This is possible because Kyle cares for us, treats us with respect, and encourages communication so that he knows how he can best help us grow. For his thoughtfulness, commitment, and passion, I am beyond grateful!" INTERESTED IN OUR MISSISSAUGA FIGURE SKATING TRAINING PROGRAMS?